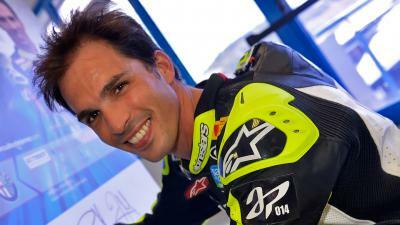 Toni Elias has been announced as the replacement for Claudio Corti in the Forward Racing team until the end of the 2015 season. 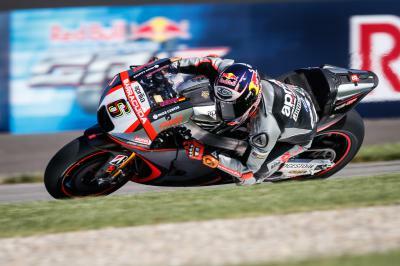 The former Moto2™ World Champion will join, in fact, the Swiss team alongside Loris Baz starting from the Movistar Grand Prix of Aragon scheduled next weekend on the MotorLand track. 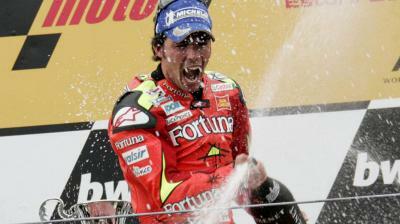 It will be a welcome return to the premier class of motorcycling for the Spaniard, after debuting in 2005 on the Fortuna Yamaha. Elias has already raced this year in Indianapolis replacing the injured Karel Abraham; he finished the race in 22nd position. 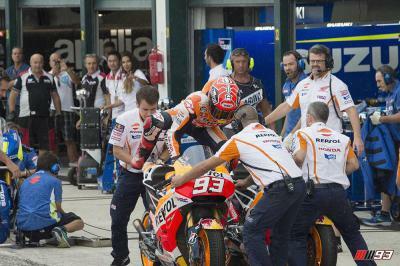 The summer break saw several riders in all three classes shuffled around. 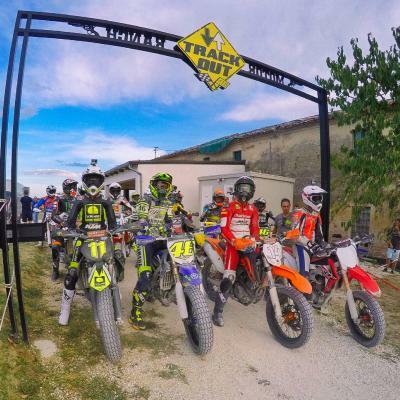 Some swapped bikes, while others saw new riders take their seat. 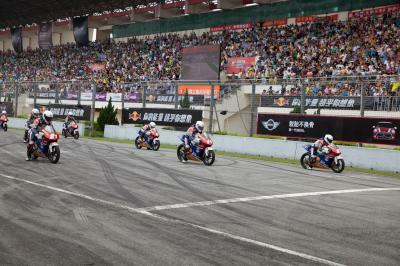 After passing the midpoint of the championship, the 22 riders head this weekend to the Zhuhai International circuit. Bridgestone Motorsport’s Chief Engineer Mazao Azuma discusses tyre performance at Misano. 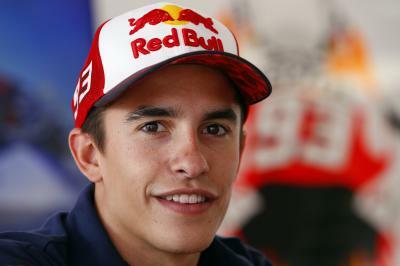 During a promotional event in Barcelona, Movistar Yamaha’s Jorge Lorenzo spoke to motogp.com about the San Marino GP. 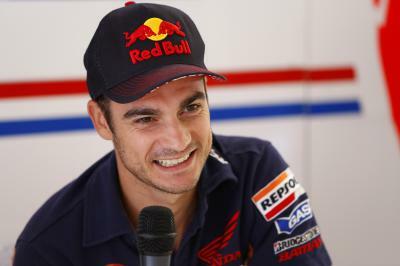 The craziest MotoGP race in years, Pedrosa by the beach and the yellowest town in the world – Rossi’s Tavullia. It was such an insane weekend, wasn’t it? 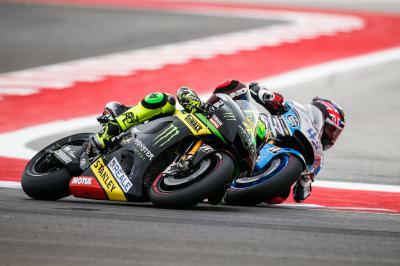 Another tough race for Pol Espargaro who suffers a DNF for the second race in a row at the San Marino GP.